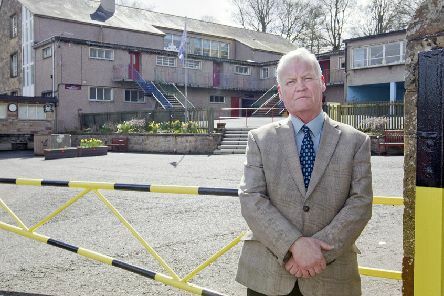 Parents in Hawick are voicing frustration at not being able to enrol their children at a school on their doorstep. 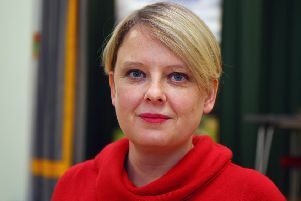 Scottish Borders Council leader Shona Haslam has defended the authority’s plans to hand out iPads to schoolchildren after having them called into question. 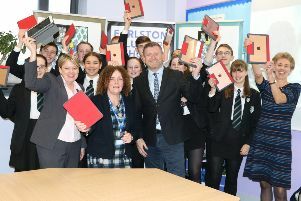 Opposition councillors are demanding to know more about Scottish Borders Council’s plans to hand out iPads to every child in the region aged 11 to 17. 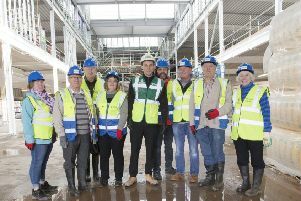 The doors of Jedburgh’s new school were opened to the public for the first time yesterday, giving 50 lucky residents the chance to see the build up close. 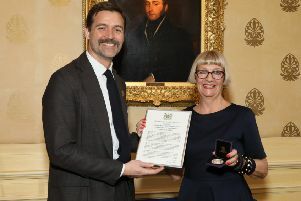 Heriot-Watt University’s School of Textiles and Design, based at the Galashiels campus, enjoyed a double success in London recently. 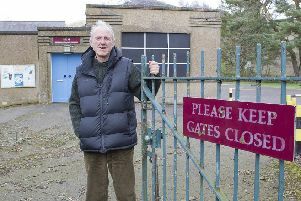 A beleaguered Borders village is on the verge of crisis, a concerned community spokesman has admitted. 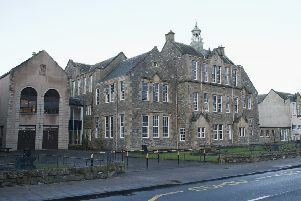 Scottish Borders Council is fully within its rights to put Jedburgh’s Howdenburn Primary School site on the market. 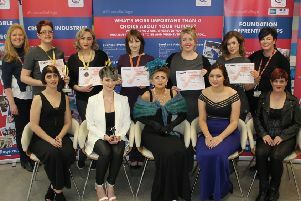 Borders College students proved themselves to be a stylish bunch indeed, afterpicking up awards against competitors from across the country last week. 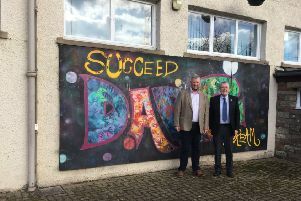 The marketing for sale of a Jedburgh school by Scottish Borders Council last week has raised questions over the site’s ownership. 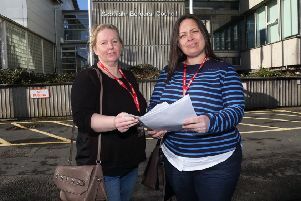 Disgruntled parents are protesting about the way extra childcare provision is being rolled out in Peebles, branding it a postcode lottery. 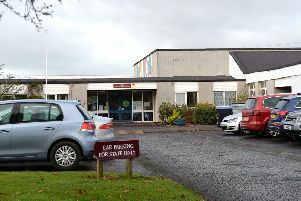 Moves are now under way to confirm the closures of two Borders primary schools shut for the last few years. 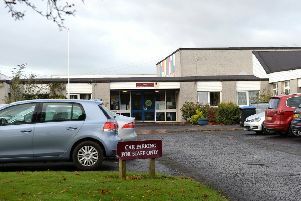 One of Jedburgh’s three schools due to close next year has gone up for sale. 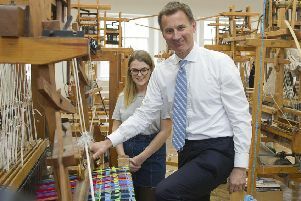 The textile industry and further education in the Borders must continue to be an attractive option for students post Brexit. 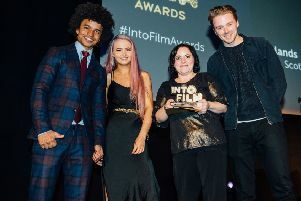 A Selkirk youth group has been named secondary film club of the year at this year’s Into Film Awards. 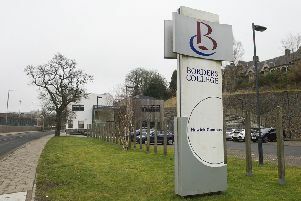 Work is expected to begin next month on a £1.5m-plus revamp of Borders College’s Hawick campus. 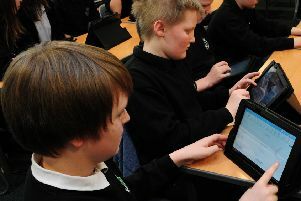 Every child aged 11 to 17 in the Borders is set to be given an iPad now Scottish Borders Council has approved a new digital education strategy. 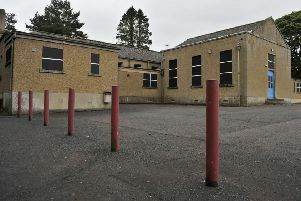 News that Hawick looks set to get its new high school sooner than previously thought has met with a mixed reaction among the town’s councillors. 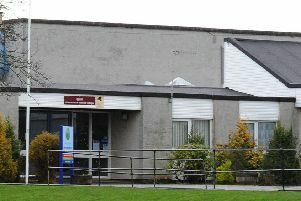 Scottish Borders Council has finally revealed its draft financial budget for 2019/20, amidst further funding and savings challenges. 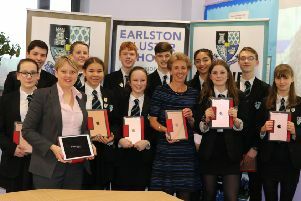 Every 10 to 17 year old in the Borders is to receive an iPad, according to a £16m investment announcement by Scottish Borders Council. 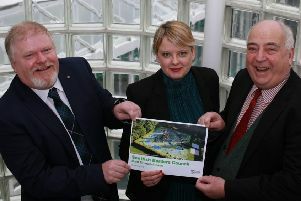 Scottish Borders Council is to raise council tax by a further 1%, adding to the previous 3% rise agreed in December.